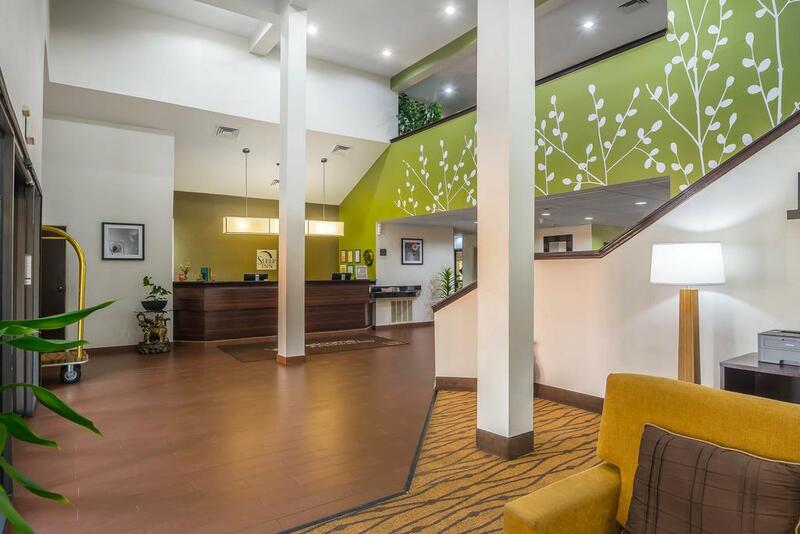 Sleep Inn is a tidy, relaxing and affordable hotel in Peachtree City, GA where you can count on us to give you a 5-star experience. 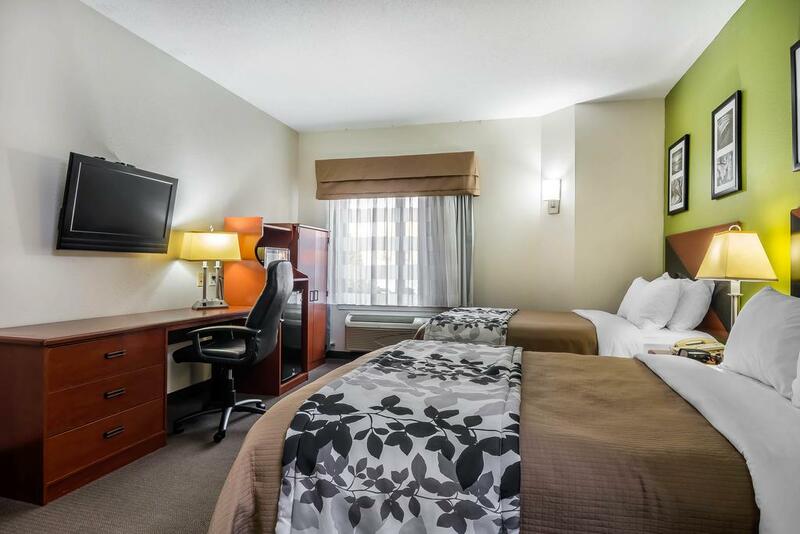 Our hotel is in prime location and is walking distance from popular attractions. 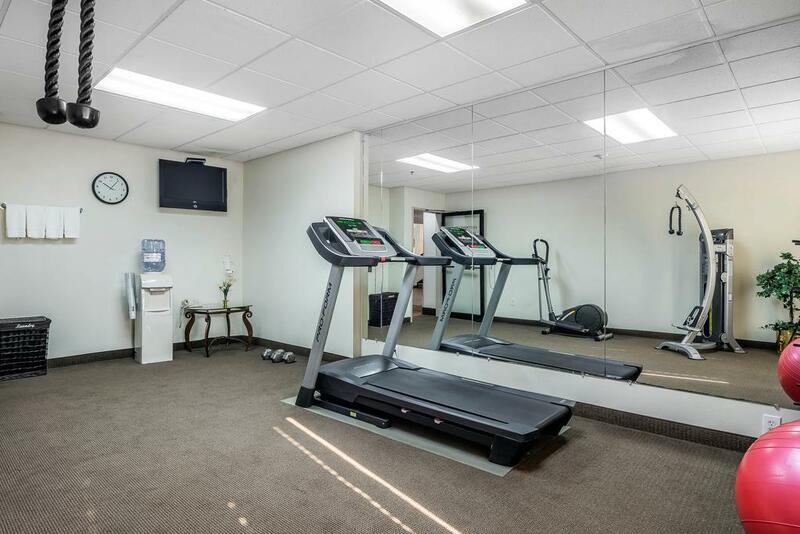 We’re also conveniently located right off Highway 54 West which puts guests in close proximity to a 90-mile pedestrian, cyclist trail and golf cart throughout the city. Are you looking for things to do in Peachtree City? Plan to play golf or explore over 90 miles of multi-used paths. 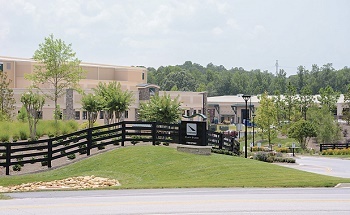 The city is connected to unique shopping, festivals, events and The Dixie Wing Museum where you can ride history or take in the nearby scenery. Peachtree is a place where you can spend the day beer tasting or visiting famous TV and film sites. Play here. Adventure here. Stay here. 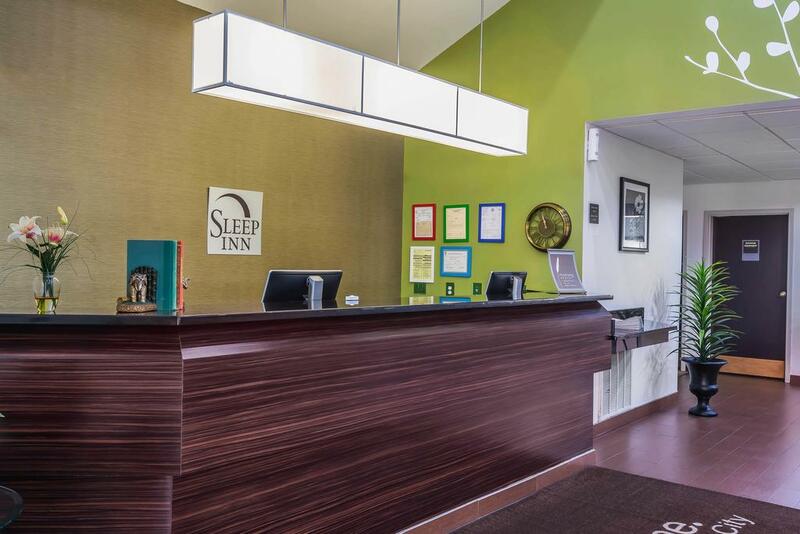 Sleep Inn makes sure to deliver high standard room amenities that our hotel guests desire most. 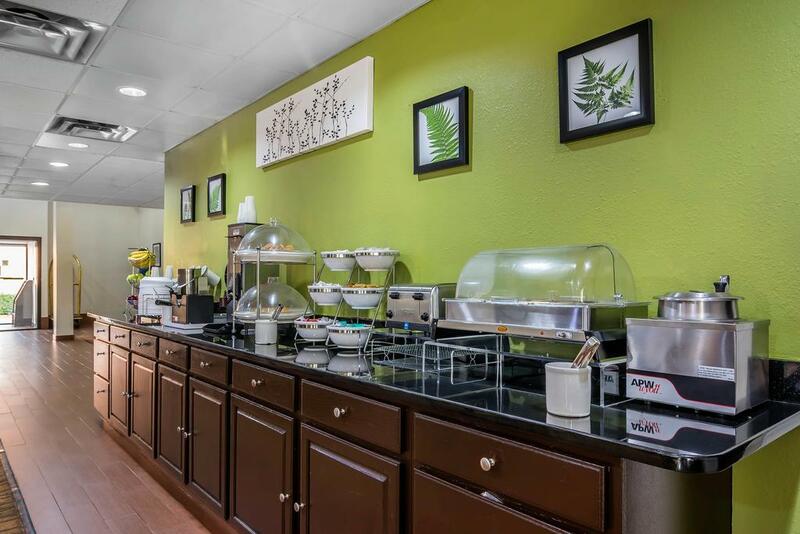 We know you are traveling away from home, so we make your stay worth it by providing free continental breakfast, laundry facilities, Wifi and a restaurant to satisfy every craving. 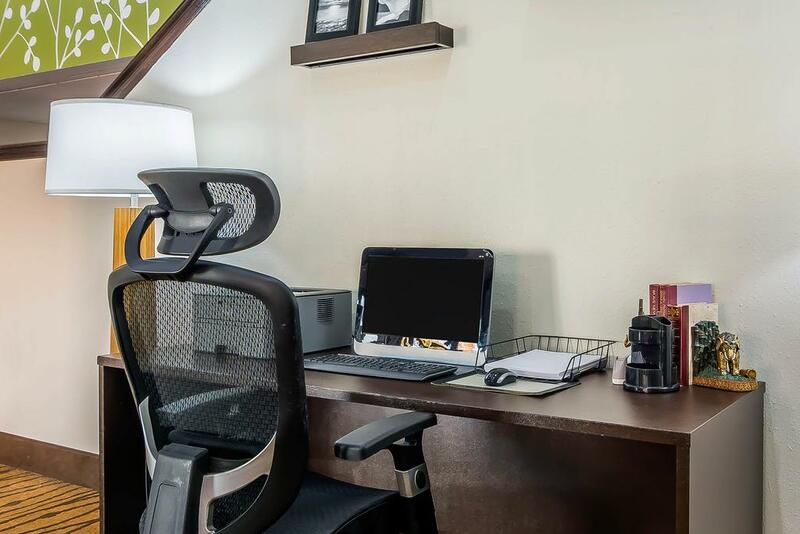 In-room amenities include: HDTV's to binge watch your favorite show, coffee makers to give an extra boost of energy, microwaves for leftovers and an ironing board to keep you looking your best. Whether you love breakfast, lunch or dinner, Peachtree will provide a taste of heaven that will satisfy any taste bud. From cheap eats, to local cuisines, and fine dining, the city can meet anyone's appetite. 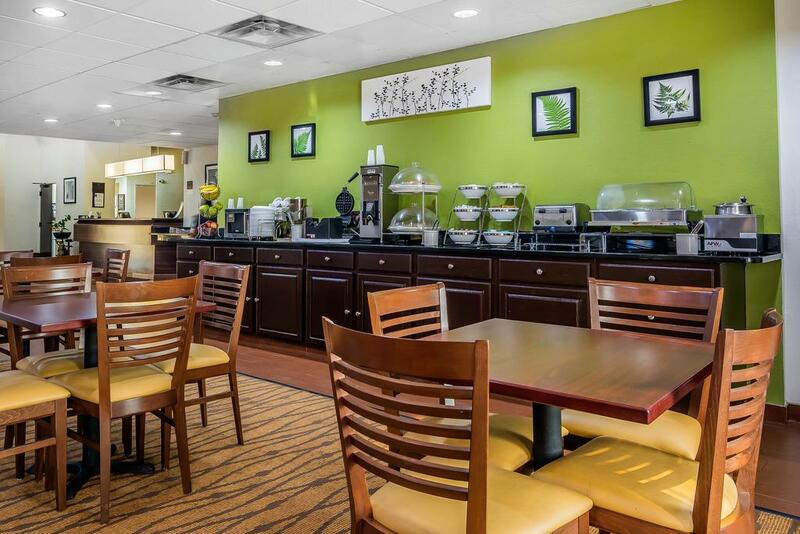 In close proximity to Sleep Inn you can find scrumptious options such as Marble Slab Creamery, Due South Southern Cuisine, Atlanta Bread Co, Moe's Southwest Grill, Pascal's Bistro, El Ranchero Restaurante Mexicano and Grinds & Wines. To shop or not to shop? What a very silly question. When you are in Peachtree, GA, you will be exposed to some of the most charming, upscale shopping centers. Part of the beauty of shopping this quaint southwest Georgia town is the variety of shops available. 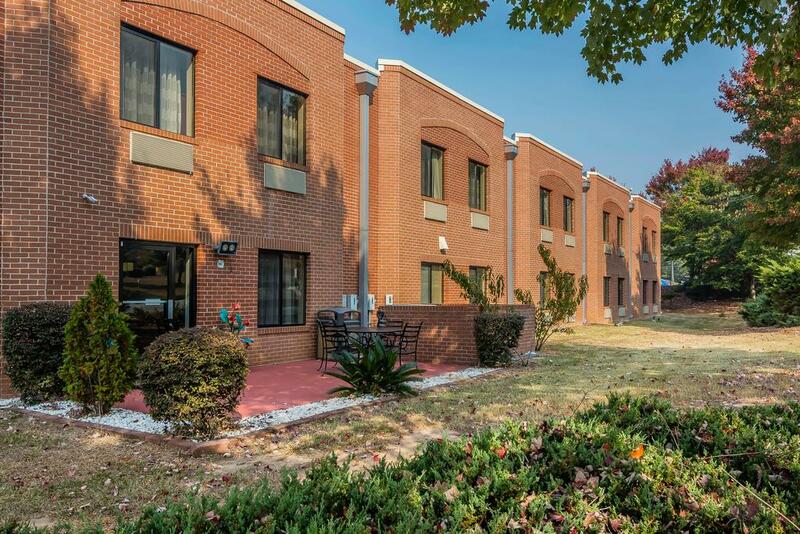 You can find bargain deals and trendy items at The Avenue Peachtree City, Braelinn Village Shopping Center, Kedron Village Shopping Center and Westpark Walk Shopping Center. Peachtree City has over 100 miles of tree lined, paved paths that extend throughout the entire city. With numerous outdoor sports and recreation areas, a large tennis complex, a BMX bicycle track and private and public golf courses, the city has something for everyone. Looking for a fun night out with the family? You can have dinner while watching magic, laugh until your stomach hurts at a comedy show, or put your mind to the test in an escape room. 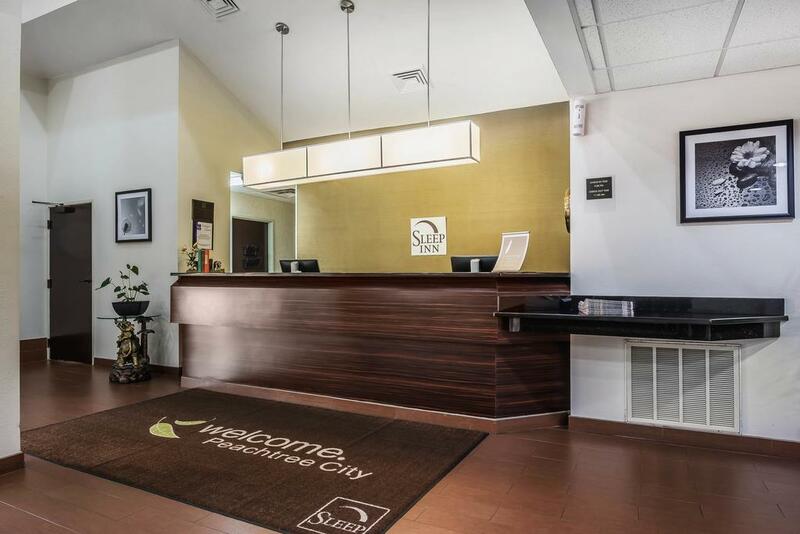 From the moment you walk through the doors of our Peachtree City bars, you can let your hair down and dance the night away. The city is passionate about live music, art vendors and food trucks, so there will never be a dull moment. 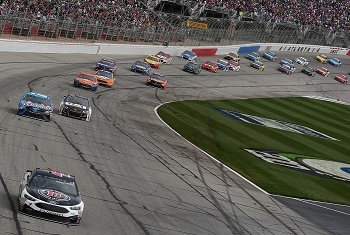 Atlanta Motor Speedway (formerly Atlanta International Raceway) is a track in Hampton, Georgia, 20 miles south of Atlanta. It is a 1.54-mile quad-oval track with a seating capacity of 111,000. It opened in 1960 as a 1.5-mile standard oval. In 1994, 46 condominiums were built over the northeastern side of the track. In 1997, to standardize the track with Speedway Motorsports' other two 1.5-mile ovals, the entire track was almost completely rebuilt. 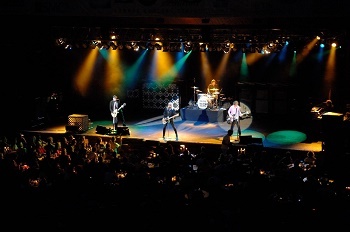 Frederick Brown Jr. Amphitheater (The Fred) has established itself as one of the leading outdoor entertainment venues in the metro Atlanta area and has hosted hometown favorites, national and touring acts for more than thirty years. The Pinewood Studios Group is one of the leading providers of studio and related services to the worldwide film and television industries. Synonymous with world class British and international productions, our studios have an impressive heritage and have been home to some of the most successful features films and TV shows ever made. The Avenue is an outdoor lifestyle center concept with four locations throughout the Southeast. The Avenue offers a dynamic mix of premier national retailers, select local merchants and specialty restaurants reflective of local demand and fashion trends. The shopping destination features an open-air, pedestrian friendly setting convenient to major metropolitan areas. 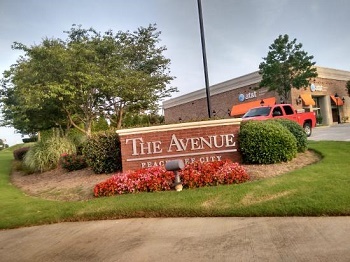 Shoppers can visit The Avenue at one of its three metro Atlanta locations, or in Viera, Florida. 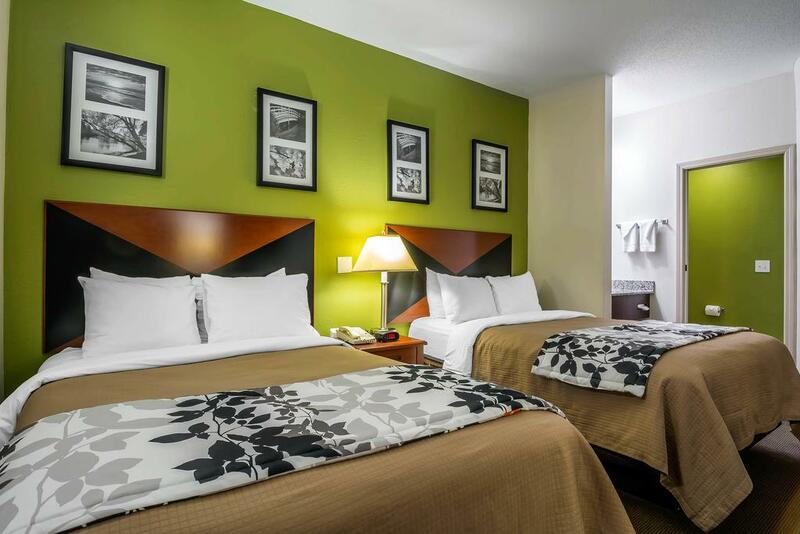 The PTC Sleep Inn is definitely a place to stay. 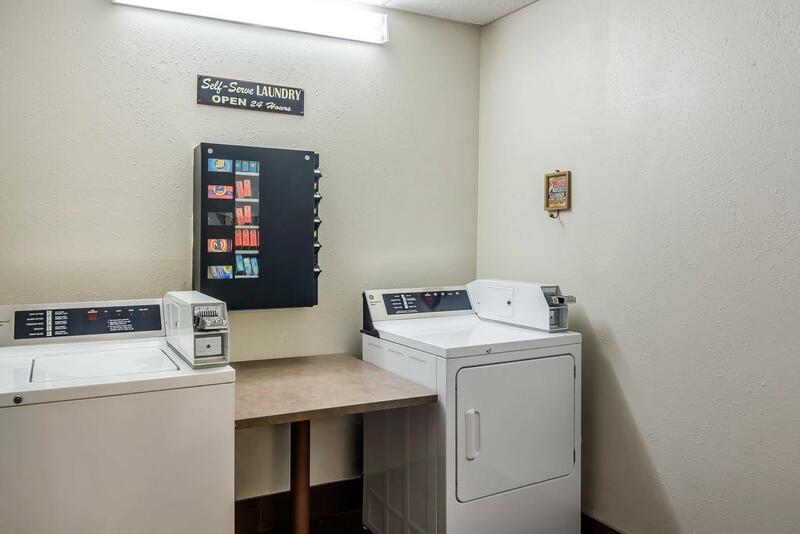 Clean , comfortable and a great staff. One of the best values I have stayed in . Love being in a quiet place with a short to walk for a variety of restaurants and shops. It was very silent with no noises at all. I was really astonished that it was right near a little shopping center. The housekeepers were very nice and cleaned my room very nicely. The room was spotless. Great Hotel, if I have to come down here for anything, I would stay here. I would definitely recommend to any other people with no regrets. Excellent hotel. Location was good. I like it a lot. The hotel's all very nice to see. Room and toilet was clean. Furniture are very nice. Very comfortable stay, excellent breakfast. Lot of Best service . Of course I'll come back to this hotel. 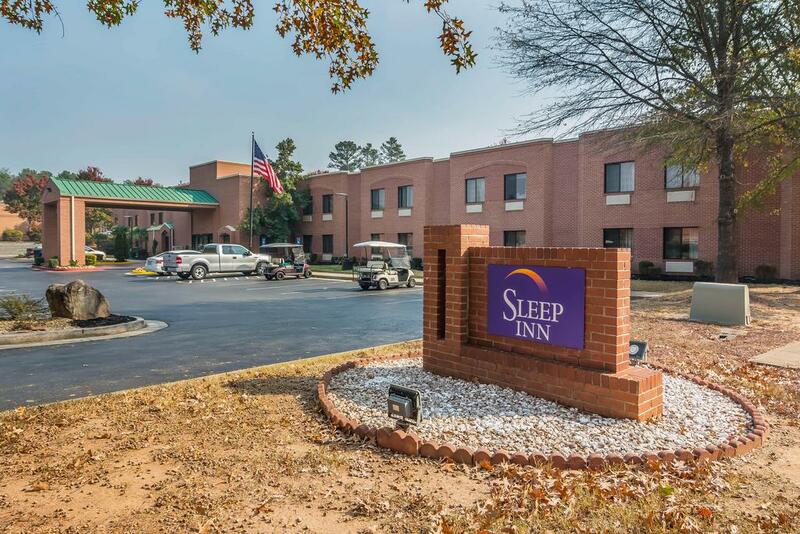 I went on a business trip to Peachtree City and I stayed at the Sleep Inn and it was one of the best hotels I have ever stayed at! 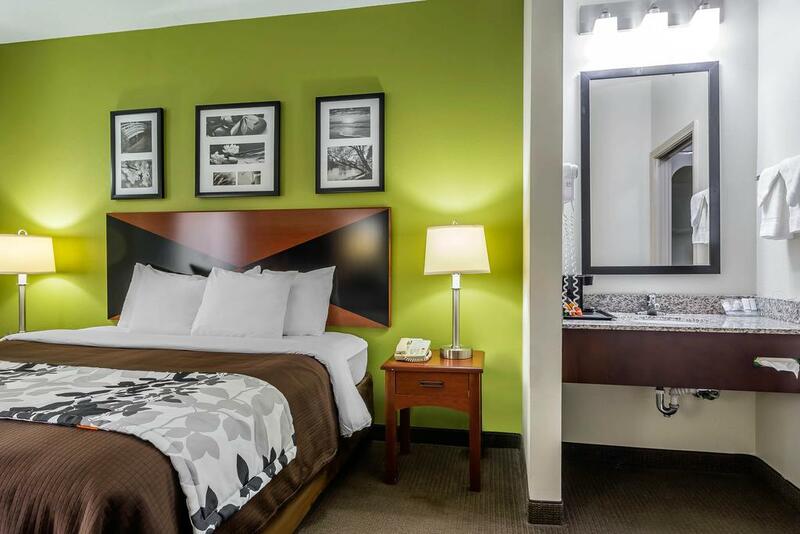 The staff was very friendly and the room was excellent! The bed was very comfortable and the breakfast was very fresh. I recommend everyone that is going to Peachtree City to go to Sleep Inn. 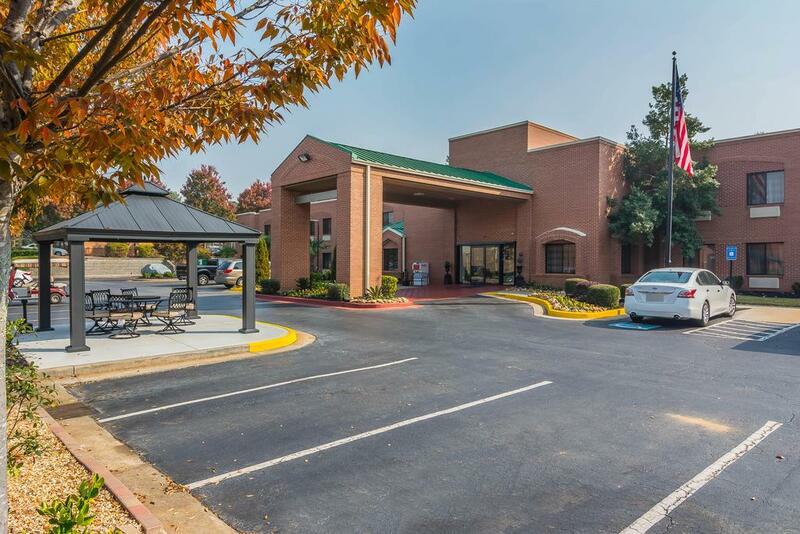 Great Location, Friendly Staffs, Clean & spacious Rooms, Very Good Breakfast and easy access to shopping center, The Avenue, Peachtree City. Very close to variety of restaurants. The hotel was great. 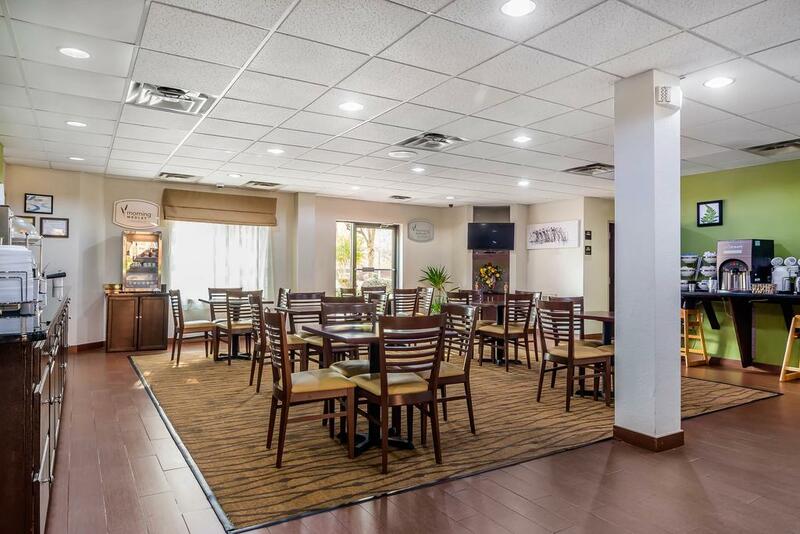 It's location is great, within walking distance to the Avenue, and tons of restaurants. 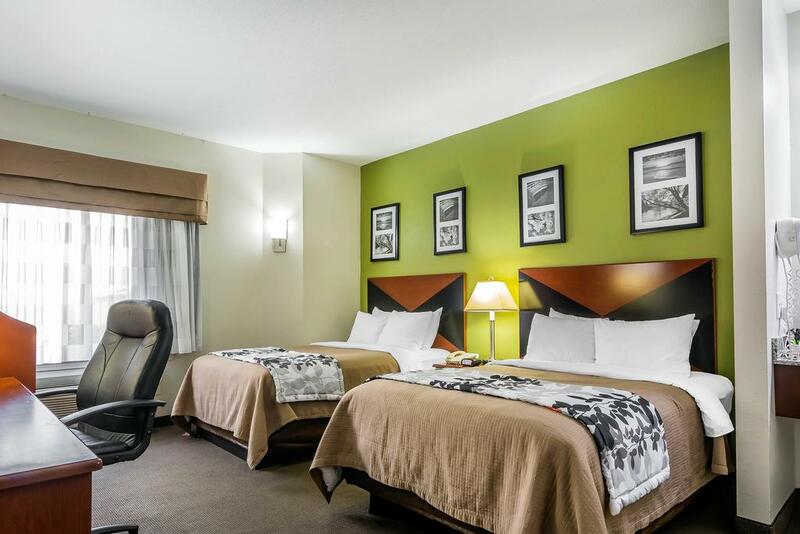 The room was clean, beds were comfortable, and the breakfast was great.Overall a great place to stay. 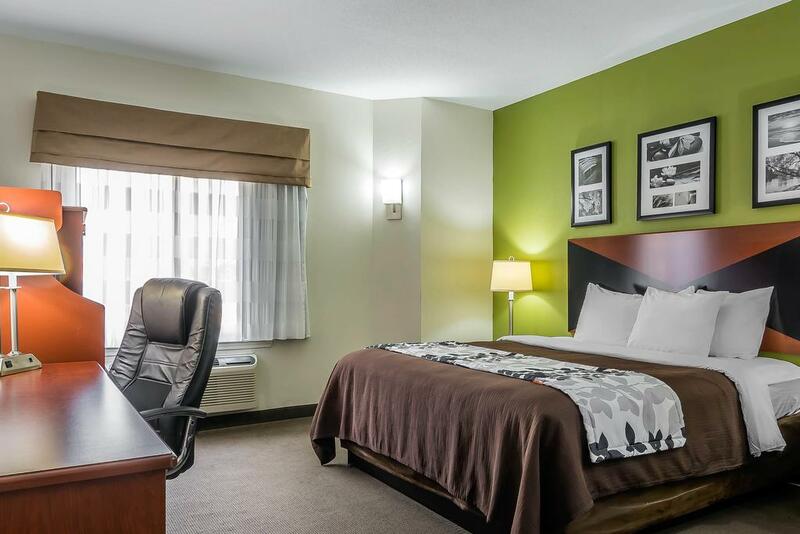 Very comfortable stay, excellent breakfast, pleasant rooms. Location was good, but a bit difficult to find without a GPS. Needs better signage on the main road. This was an excellent place for a family wedding event. Pleasently Surprise & Excellent !! 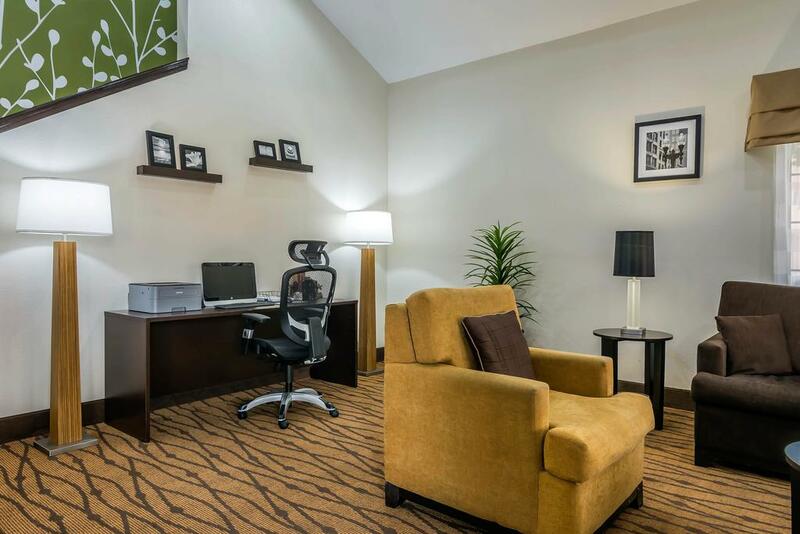 I have stayed many times in Peachtree city and I have read some old review but hotel has upgrade the rooms and lobby which is very surprise and staff are great and helpful rooms are very clean and comfortable breakfast was great and shopping and dining are walking distance which is the best location in town I would strongly suggested this hotel stay and also very safe in night like other hotel on inside and not visible I will stay again!!!! The staff is super friendly, all the stores you need are in walking distance, you really can't ask for more at such an affordable price! I'll be staying here again in a few months!